The nation’s K12 schools are on the brink, though not for the reasons you might think. Teaching and learning remains a perpetual work in progress. But a lack of classroom achievement is only partly to blame for the rising tide of parent disatisfaction in public schools. As educators in Detroit discovered late last year, customer service is another potential deciding factor for families. Mired in bankruptcy and beyond strapped for cash, school officials were desperate to rebuild the Motor City’s once-proud public school system. But they were short one crucial ingredient: students. Just a decade earlier, the district enrolled nearly 200,000 students. 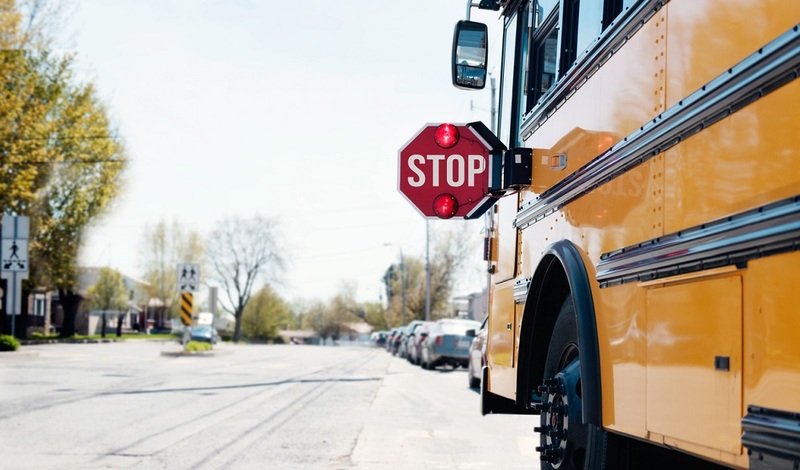 By 2014, a precipitous economic decline, coupled with a growing school-choice movement, in which parents were allowed to move their students out of struggling city schools and into higher-performing options, whittled that number to just 50,000. The district’s operating deficit was $127 million. The city’s plight, described in a sweeping profile in Time magazine, seemed insurmountable. School leaders needed money. But turning that spigot on wouldn’t be easy. In the public school system, funding follows students, which means the district had to give families more than a few good reasons to come back to school. District strategy officer Roderick Brown, whose efforts are profiled in detail by Time, created a “war room” in the district office, where district officials would engineer all manner of school system improvements. Academics was a big part of that, says Brown. But so, too, was customer service. Parents and families needed to feel welcomed, listened to. So the district brought in consultants from retail giant Target to show school system officials how to answer phones and communicate more effectively with individuals in the school community. Nearly a year later, Detroit remains a work in progress. But it’s hardly the only school system in the nation that has invested in customer service as a tool to woo disenchanted families. 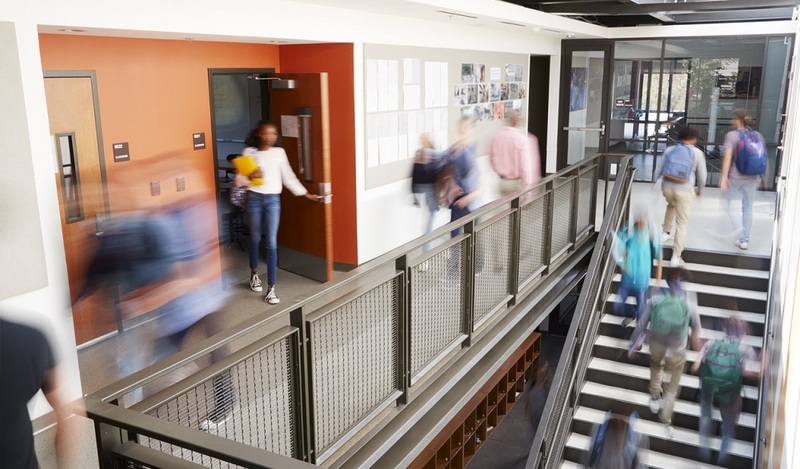 The Austin Independent School District in Texas recently made customer service a top priority, even publishing a guideline of acceptable standards for employees to follow when interacting with community members. 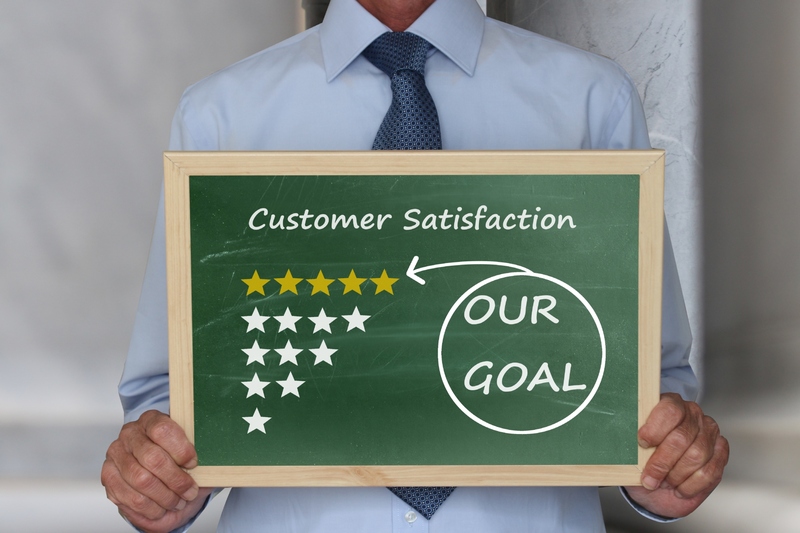 Education leaders from Seattle to Florida have publicly emphasized a growing need for stronger customer service in schools. 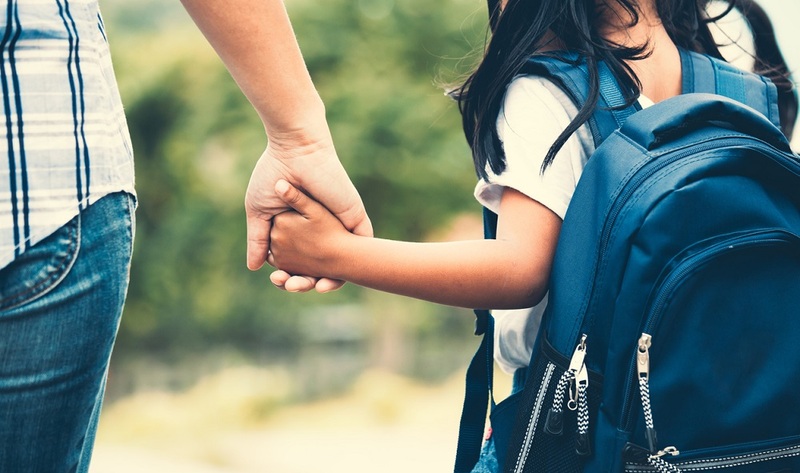 As blue-chip corporations–the likes of Amazon and Zappo’s–work tirelessly to improve the customer experience, there is a mounting expectation among parents and community members that their local school systems exemplify the same die-hard commitment to service. Customer service is a point of emphasis, but it hasn’t always been a top priority for the nation’s public schools. Before school choice, parents had few options. They also didn’t have access to social media and other online soapboxes. These days, parents have an always-on outlet to voice their frustrations. If they don’t feel listened to, or if they don’t feel like their concerns are taken seriously, they’re not afraid to hop on Twitter or Facebook or Yelp! and let the world know how they’ve been treated. School leaders understandably want to avoid such confrontations. To do that, they’re increasingly looking for new ways to engage parents, respond in a timely fashion to community feedback and to get out in front of potential public relations crises before they ignite on social media. Engaging parents and community members and promptly acknowledging their feedback helps build trust and strengthens the school community. It also saves school leaders from having to shoot down or correct misinformation on social media. The business world has taught us that consumers are most loyal to brands that listen authentically to their concerns. The modern parent expects to engage on everything from their latest shoe purchase to the quality of their next online delivery. It’s only natural that they have the same expectation when communicating with their schools. Want to learn more about how to improve customer service at your school district? Let’s Talk! is a good place to start. Be the first to comment on "An engaged school community starts with better customer service"